Music in Ohio offers a comprehensive and ambitious look at music as it has been practiced throughout the state during the last two centuries—from folk to jazz to rock to polka. 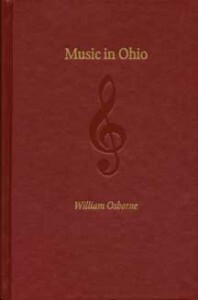 Author William N. Osborne also examines the music of the Moravians, Mormons, and Welsh, as well as other religious music and choral music. 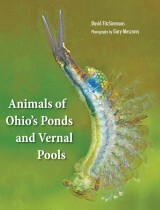 He discusses the state’s two major symphony orchestras, the Cincinnati Opera, and the May Festival. He also includes an overview of public school music-education programs and those of the principal collegiate institutions. more than twenty plays, including Of Thee I Sing, Oklahoma!, Philemon, Quilters, and Cabaret. He serves as the director of choral organizations and as university organist.